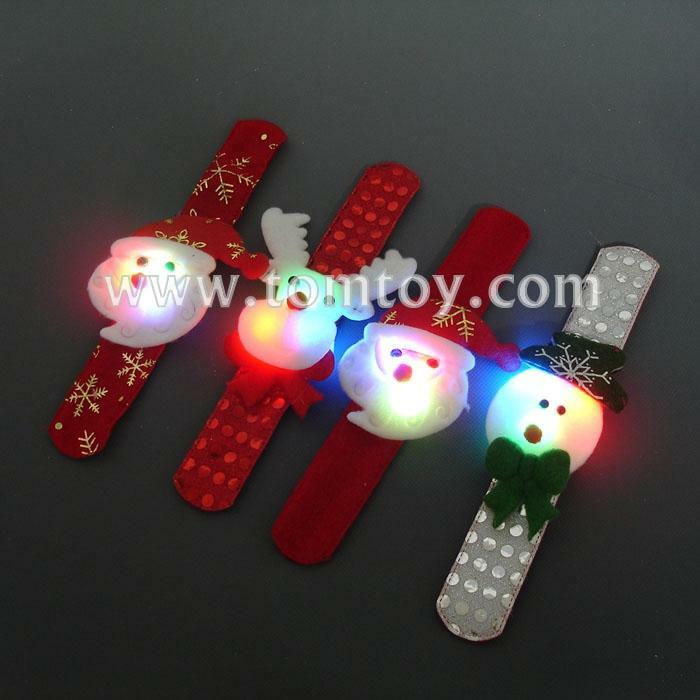 1.It is so cute and lovely.Great touch for holiday season entertaining,decorate your home full of Festive atmosphere. 2.It cultivates children's interests.Wonderful gift for yourself and someone you cared, perfect gift for Christmas Christmas, Valentine's Day, Birthday. 5.Great for Halloween, superhero party, dress-up,game and more.This product game is very simple, direct straight into a straight the circle, then applauded with circle, gently pat on the back on your wrist, making circle will immediately according to the size of your wrist curls on your wrist.